The film provides insight into the life of the Goldin family a year after Hadar’s capture, as they collect Hadar’s drawings for an art show. 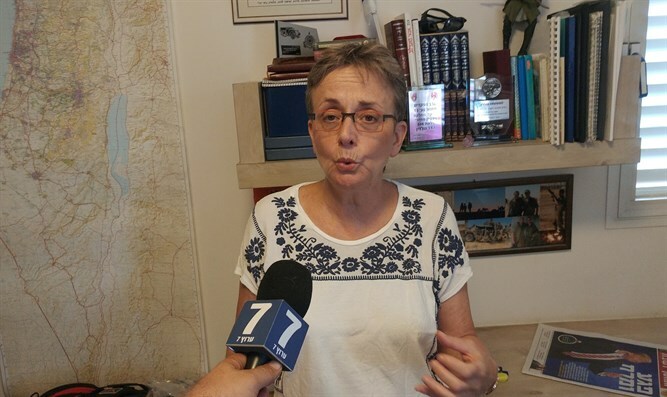 Cinematheque Tel Aviv showed its first screening of the new film produced by Dr. Leah Goldin, the mother of soldier Hadar Goldin whose body is being held by Hamas. The film, called “Hadar: The Freedom to Create,” provides rare insight into the life of the Goldin family a year after Hadar’s capture during Operation Protective Edge, as the family collects Hadar’s drawings for an art show. The showing of Hadar’s drawings was first presented a year after his capture, and has since been presented in dozens of locations inside of Israel and abroad.